A retro review for the guys at Machine Mean, Thomas and Chad, looking fondly back at a favourite horror film of yesteryear. What follows is an extended review of Barry Miles’s biography: William S. Burroughs: A Life (American title: Call Me Burroughs: A Life), which was published in February 2014 to mark the centenary of Burroughs’s birth. 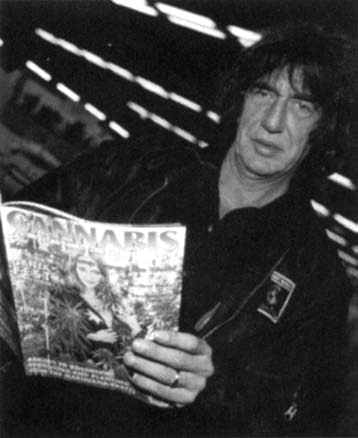 The review first appeared in the Psychedelic Press magazine Vol IV 2014, and has never before been online. 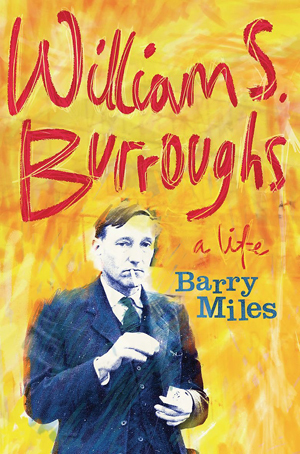 It is reprinted now because of its in-depth quality and the fact it provides a whistle-stop tour of Burroughs’s life through the lens of Barry Miles’s updated facts. 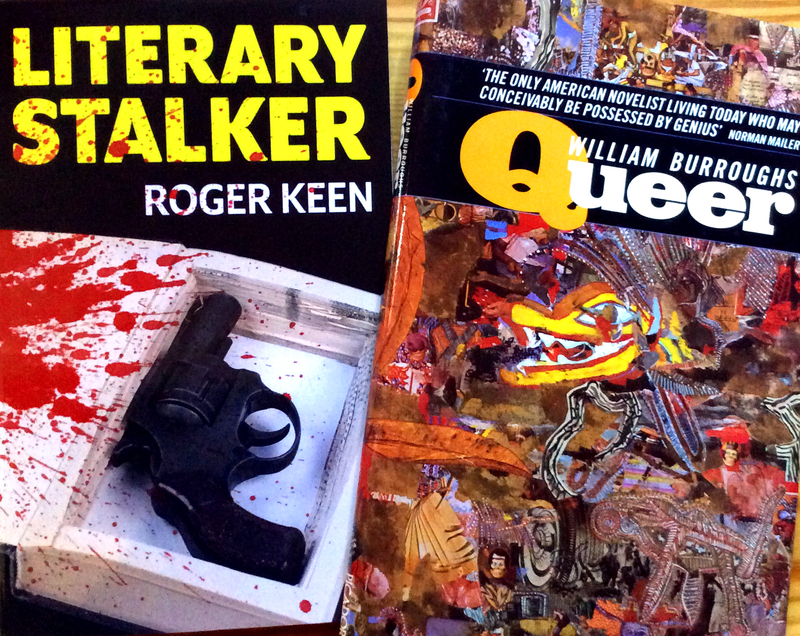 Barry Miles is no stranger to writing about William Burroughs or the wider Beat scene. He had known Burroughs and been part of his circle since the mid-1960s, when Burroughs lived in London, and has catalogued his work, collaborated with others on restored texts of his novels and has written a portrait of Burroughs, El Hombre Invisible, which for many years has served as the standard primer or introduction to the life and work of the man. Miles has also penned biographies of Kerouac and Ginsberg and other works related to the Beats, such as The Beat Hotel. He therefore seems ideally equipped to write this new definitive biography of Burroughs, published to coincide with the centenary of the author’s birth in 1914. As he tells us in the introduction, Miles had a hand in the making of the myth of Burroughs, a phenomenon which has now become so powerful that it has ensured Burroughs a place as a character in history independent of his place in the hall of great writers. It was in 1984 that Miles discovered a lost Burroughs manuscript, Interzone, which together with another from the past that he’d previously uncovered was instrumental in getting Burroughs a new publishing deal. 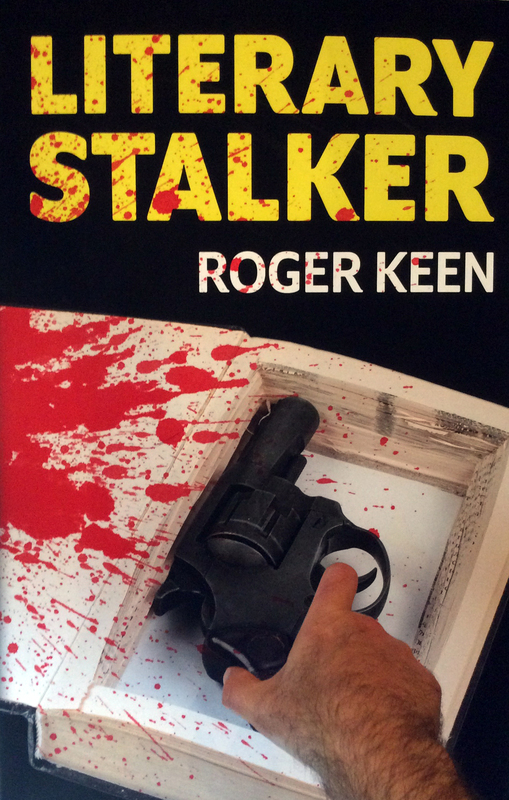 That other manuscript was Queer, Burroughs’ second novel, written in the early ’50s but never published at that time. In the ’85 edition Burroughs supplied a short introduction, a few pages of autobiographical background that were to prove seminal in establishing the Burroughs ‘myth’.